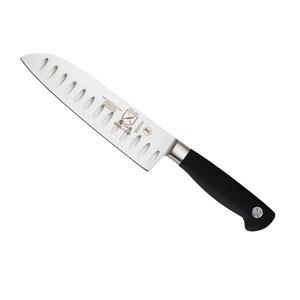 Getting the best santoku knife is one of the top upgrades for your kitchen knives. You might be wondering exactly what is a santoku knife. 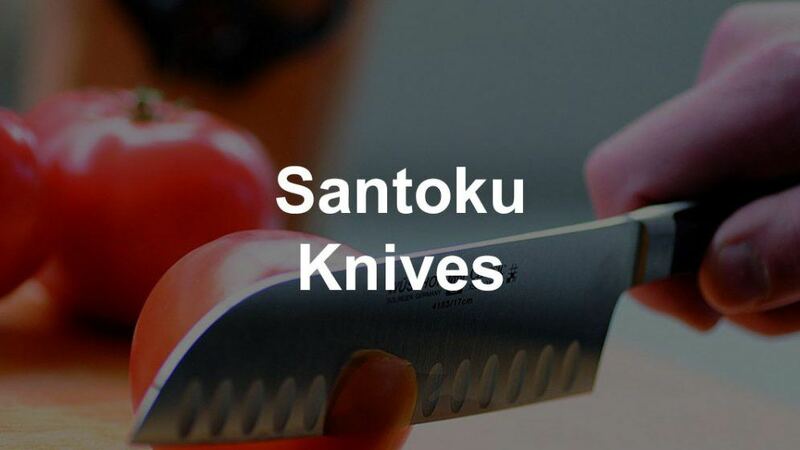 The santoku is a Japanese knife designed for functionality and versatility. The name is derived from the Japanese term “Three Virtues”, which describes its exceptional abilities. 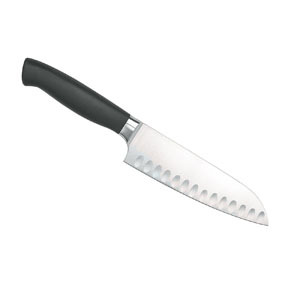 A santoku knife uses include: mincer, slicer, and dicer. Common features include an atypically thin blade, “sheepsfoot” tip, and a full tang design. These combine to give santokus unrivaled balance and precision, with cutting capabilities far surpassing those of standard chef’s knives. 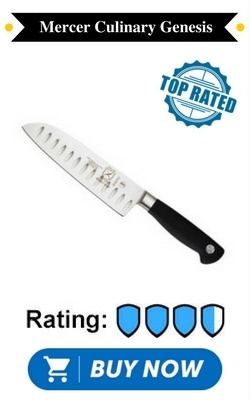 We have taken the guesswork out of choosing your next blade and have compiled a list of the top 10 santoku knife reviews for your kitchen. 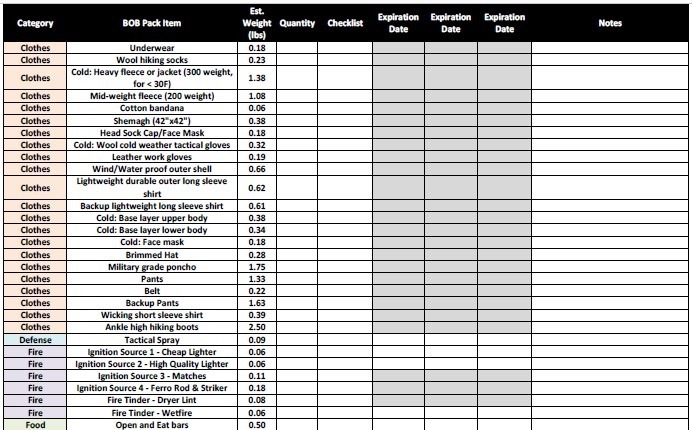 Read on to find your next perfect knife! 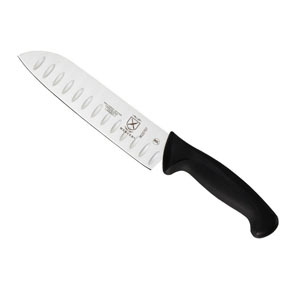 This knife by OXO offers many features to the home chef. 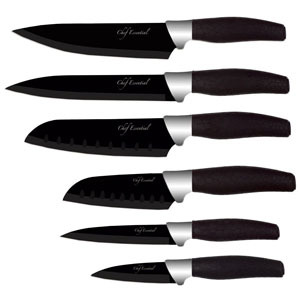 Its 6.5-inch blade comes equipped with a rubber, non-slip handle so each cut you make is safe and reliable. The stainless steel used is treated to maximize both hardness and edge retention. Unlike some santoku knives, Good Grips also gives the edge a slight curve to facilitate the rocking motion that is essential for quick or precise tasks. The final product is a high-quality, low-cost blade that fits perfectly into both your budget and grip. The Genesis santoku is the perfect blend of weight, balance, and design. To create it, Mercer uses a drop cast technique followed by stamping a Granton edge onto its length. High-quality German steel is used to make the blade. An edge is added using a tapered grind method to maximize sharpness retention. The full tang of this knife is encased in a non-slip thermoplastic handle that stays in your hand—wet or dry. The bolster on the blade adds a final dimension of balance and is available in regular and shortened. The elegance of the Chef Essentials set is clear at a glance. Two of the six pieces in the set are top quality santokus, one with a blade of 5 inches and the other with one of 7 inches. The blades are carbon reinforced stainless steel that is coated with a nonstick varnish giving the metal a marbled finish. The nonslip rubber handles are textured with a dragon-skin design to add a final, unique touch to the knife. Pick from one of seven colored sets to bring your kitchen to life. Because you get two santokus in the full set of knives here, this one is the best budget santoku knife. 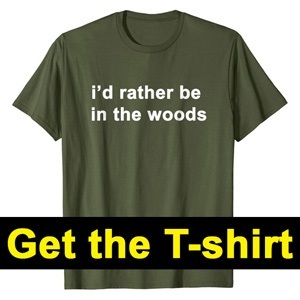 You also get a paring knife in this set, which is a great bonus. 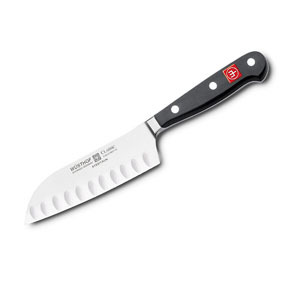 Victorinox has created a lightweight santoku to rival any on this list. 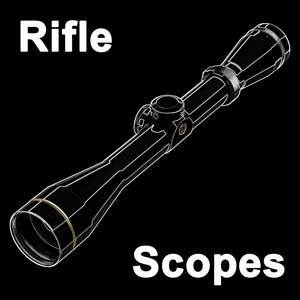 It is made from cold-rolled stainless steel which has been ice tempered to maximize sharpness and durability. A patented Fibrox handle fits easily and ergonomically into your hand and attaches directly to the steel, eliminating the bolster altogether. This allows the full length of the blade to be employed. A Granton edge has been added to minimize food sticking to the conically ground blade. As with all Victorinox’s, this one is specially crafted with care and precision in Switzerland. 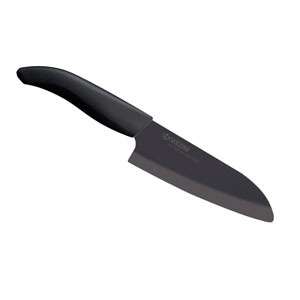 Kyocera’s ceramic santoku knife is the perfect tool for fine slicing. Since it is harder than steel, the blade of the Advanced Ceramic is honed to the sharpest possible level and stays that way much longer than its metal counterparts. The zirconium dioxide blade is completely rustproof and will never stain or deteriorate, regardless of use or age. The handle is ergonomically designed and perfectly balances the lightweight, bolster-less ceramic to create a comfortable cutting experience. 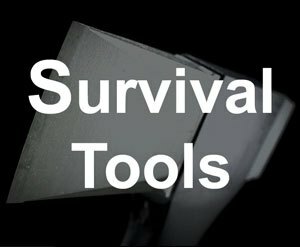 As a bonus, Kyocera also offers free sharpening and repair for the life of your knife. Safety consciousness and Japanese craftsmanship combine in this santoku by Mercer. 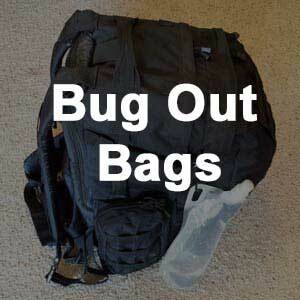 Its unique composite handle of polypropylene and Santoprene give it a durable yet comfortable feel. This knife comes equipped with a finger guard to prevent accidental slips and cuts. Attached to it is a 7-inch Japanese steel blade that, coming from experience, slices easily through roots and rinds as well as the most delicate tomato. The scalloped blade also keeps food from sticking to it after each slice. An NSF approval rounds out this already magnificent knife. This one is the best japanese santoku knife. This black santoku by Kai Wasabi was designed with comfort and elegance in mind. Smooth, bead-blasted Daido steel goes into making this blade, which is double beveled and cut on a 50/50 grind in Japan. It is attached via a bolster to a soft, cylindrical polypropylene handle that allows you to cut for an extended duration without hand fatigue. A delicate edge curvature allows for a rocking motion while cutting for efficiency, while its razor sharpness easily speeds through any vegetable you put in its way. The most delicate jobs are those requiring the highest quality tools. 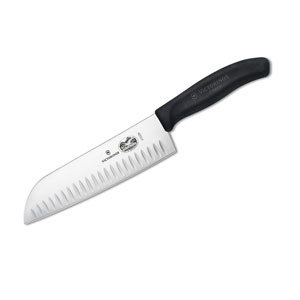 When that is the job you have on hand, Wusthof’s 5-inch santoku is the way to go. This compact knife is perfectly balanced thanks to a weighted bolster and full tang handle. The blade, made from a superior stainless steel alloy, is tapered using the classic Wusthof technique and is hollow ground for an unrivaled sharpness. The handle is triple riveted to the tang and is made of a strong resin that can withstand any amount of abuse. From the number one cutlery sellers in the United States comes this four-piece set. 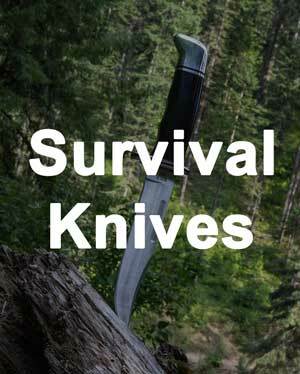 It is composed of two santokus, a 5-inch knife and a 7-inch knife, accompanied by a sheath for each. 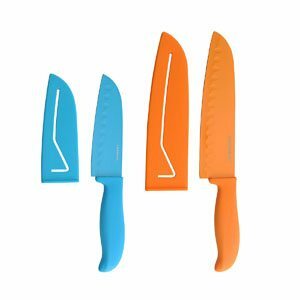 Their nonstick coatings come in blue and orange, respectively, meaning they are easy to identify and are an aesthetically pleasing addition to your kitchen. Their strong resin handles provide a perfect counterweight to the blade so that it sits balanced in your hand. The blades are of a high carbon steel and, though it is not often necessary, sharpen very easily after just a few passes with a sharpener. Sometimes, only the very best will do. In that case, few santokus can rival the pure quality of craftsmanship that Dalstrong puts into its Shogun series. The perfectly made blade is composed of 66 steel sheets that surround a high carbon steel center. Its unique rectangular granton indentations allow food to simply slide off the nitrogen hardened, aestheticized surface. The full tang is enveloped in a riveted, polished handle that is totally resistant to temperature, trauma, and moisture. 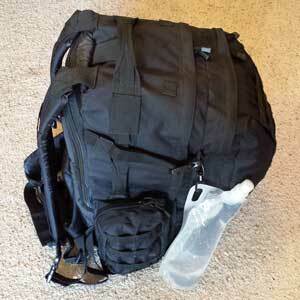 It also comes with a soft sheath to protect the knife both in transit and your drawer.